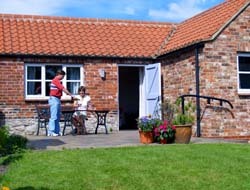 Created by sympathetic renovation of a small farm building close to the farmhouse, SHEPHERD'S REST near Selby, North Yorkshire, is ideal for that cosy retreat for two, for the business traveller preferring independence, and for those who cannot get about so well. It has an accessibility rating and is wheelchair friendly. 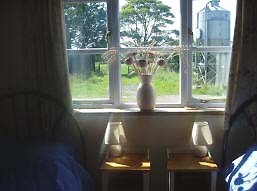 SHEPHERD'S REST holiday or business accommodation has a quiet and sunny South-facing patio, with access to the farm paddock and adjoining orchard. 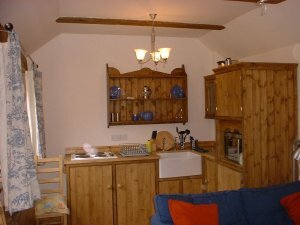 Just like Lund Farm Cottage, there’s lots of tourist information for you, and we are close by in the main farmhouse for local knowledge when you need it. Selby Golf Course is within walking distance of Lund Farm.